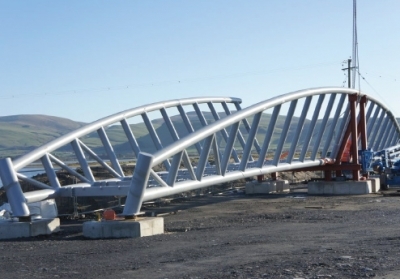 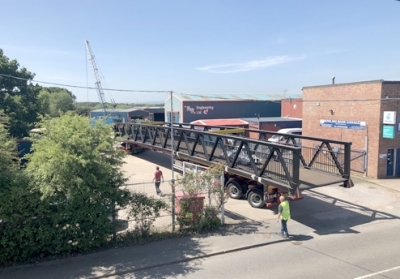 R&R have been designing and manufacturing bridges since 1987 and are considered one of the market leaders in footbridge design and manufacture. 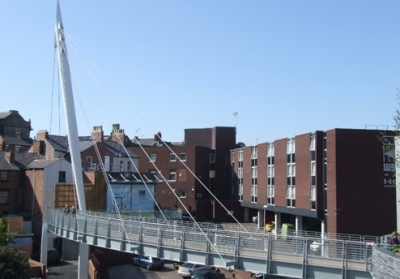 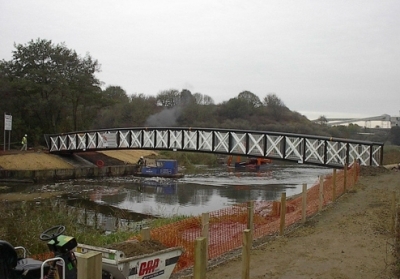 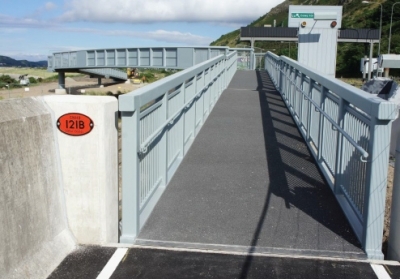 We specialise in the design, manufacture and installation of footbridges of all types and sizes- including Pedestrian, Cycle / bridle way bridges and Vehicular access bridges. 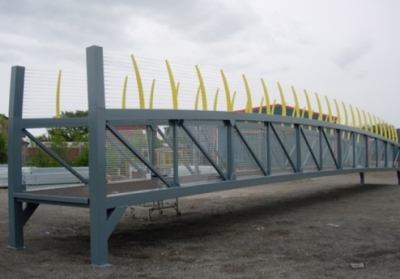 Any Bridge type irrespective of its size, type or aesthetics can be designed, manufactured and Installed- The only limiting factor being what can be moved by road in one piece. 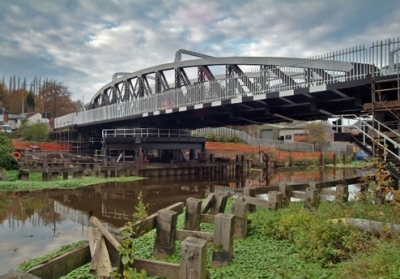 Bridges larger than this would be sent to size an sections and made adjacent to its final location.